A man hammers on a typewriter talking to himself: in front of him is a manuscript and bottle of whisky, both half-finished. The radio crackles into life and begins to ask him questions. 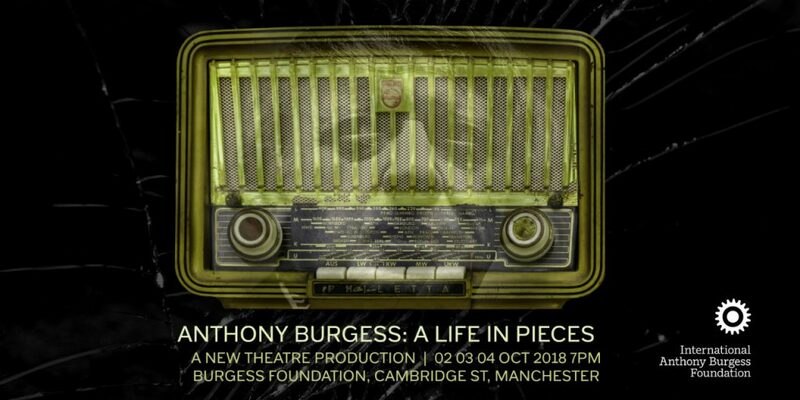 The typist is Anthony Burgess, and what is about to unfold is a remarkable life of authorship and artistry in a new theatre production commissioned by the International Anthony Burgess Foundation. Anthony Burgess knew how to spin a story for the cameras. Here, we explore his many contradictions through staged reconstructions of his media interviews, readings from his literary works, and extracts of his favourite pieces of music. Actor and theatre director David Shirley highlights Burgess’s love of language and literature, and his complex relationship to religion. And just what would his luxury item be on a desert island? 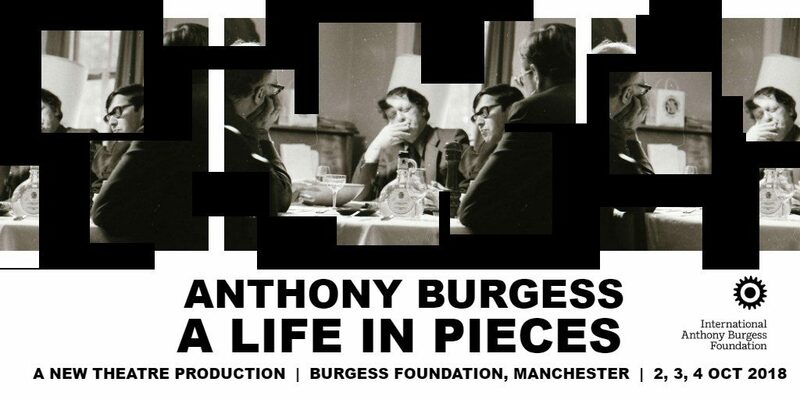 Find out here in Anthony Burgess’s own words. Anthony Burgess was a novelist, poet, playwright, composer, linguist, translator and critic. Alongside A Clockwork Orange, he wrote thirty-three novels, twenty-five works of non-fiction, two volumes of autobiography, three symphonies, more than 250 other musical works, and thousands of essays, articles and reviews. He enjoyed a long broadcast career, first appearing on the BBC Third Programme in 1959. He was a frequent raconteur on television and radio, appearing on Woman’s Hour, Wogan, Parkinson and Desert Island Discs. His work has most recently been adapted for BBC Radio 3 and for Manchester International Festival. This is one of three nights. Click here to see all productions. Tickets for all three dates here.